ESA astronaut Alexander Gerst is wrapping up his second stay on the International Space Station, the Horizons mission, running over 60 experiments for the partners of the weightless research laboratory as well as maintaining the outpost. Alexander became the second ESA astronaut to take over command of the International Space Station. Alexander is returning to Earth in a Soyuz capsule on 20 December 2018 marking the end of the Horizons mission. He will travel on the Soyuz MS-09 spacecraft along with NASA astronaut Serena Auñón-Chancellor and Roscosmos cosmonaut Sergei Prokopyev. Alexander will fly from the landing site in Kazakhstan to the ESA’s astronaut centre in Cologne, Germany, via Norway. Although the mission might seem to be over, researchers are eager to run more tests at the ‘:envihab‘ facilities to see how Alexander’s body has dealt with six months in space – many more blood draws, tests and sample-sessions await. Follow @esaspaceflight on Twitter for updates. 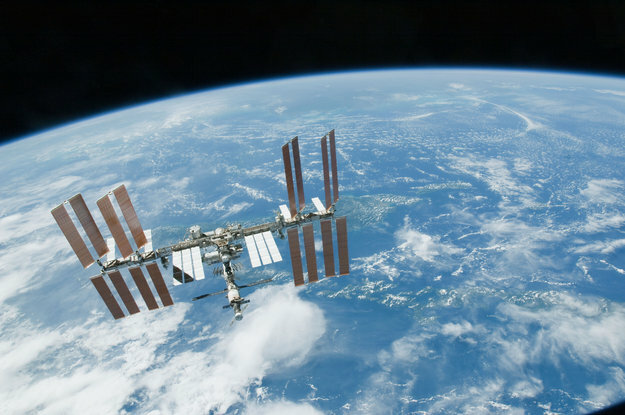 Read more about the Horizons mission and watch the video below to learn more about how astronauts return to Earth from the International Space Station.